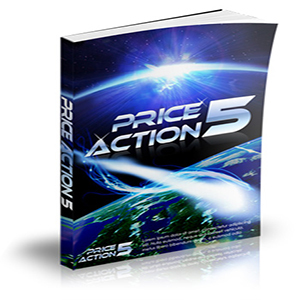 The Price Action 5 Trading Strategy does not tell you when to buy and when to sell nor does it provide you with lots of fancy trading indicators to over load your platform with. 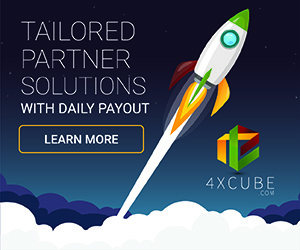 What it does do however is give you something that is very easy to understand and implement into your trading which can potentially improve your win rate significantly if done correctly. 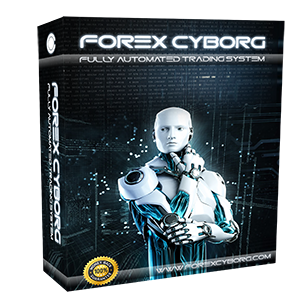 In a nutshell, there are 5 rules provided in this manual forex trading guide which when followed and when they all agree can give very good trading signals. These “secrets” can also significantly improve your risk to reward ratio. 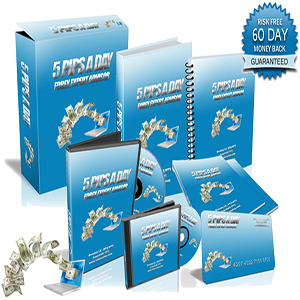 Overall, the Price Action 5 Trading Strategy covers some good ideas and manual trading principles that could be incorporated into the day to day trading of manual forex traders. Some traders will not like the fact there are no custom indicators made for the MetaTrader 4 trading platform that would make it easy to trade but for the price you cannot really expect so much! 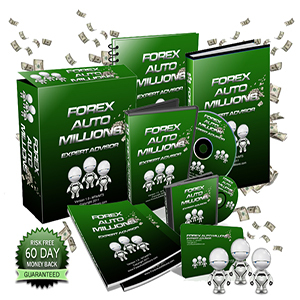 It comes with a refund guarantee should it not be a forex trading strategy suitable for you.